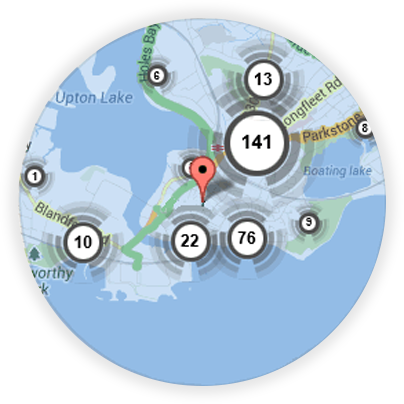 If you’re looking for a local Sittingbourne locksmith, you’re in the right place! 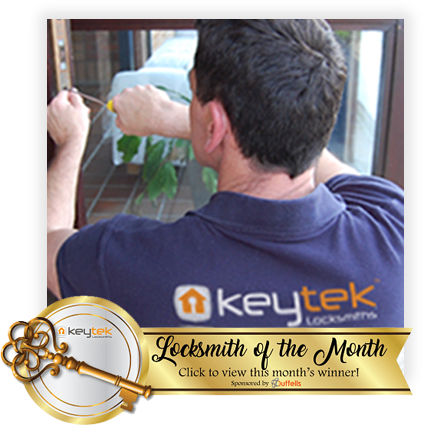 Here at Keytek®, we provide reliable, credible, and professional emergency locksmith services in Sittingbourne, from the UK’s largest national locksmith company. The mobile local Locksmiths in Sittingbourne are available 24 hours a day, seven days a week, to provide both emergency and non-emergency Locksmith services. 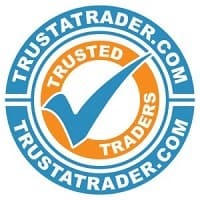 Our local Sittingbourne Locksmiths are all CRB checked and trained to the highest standards in the Locksmith industry, ensuring you will receive the best possible service from our dependable engineers. In the event you find yourself locked out, our skilled engineers will gain entry to your home efficiently without any fuss, making certain you are not locked out for a long time. Our Sittingbourne Locksmiths also attend pre-booked appointment, whether you require key cutting, your locks upgraded or any other Locksmith service. 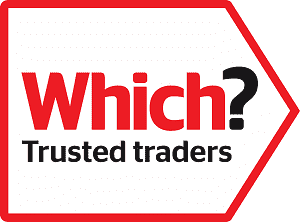 All of our Sittingbourne locksmiths are fully trained, qualified, and accredited, so you can be rest assured that you will receive the best possible locksmith service, when you need it most.